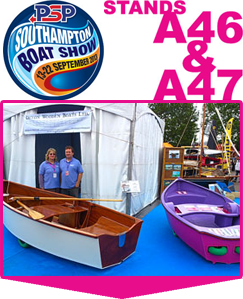 easyLAUNCH Options - Devon Wooden Boats Ltd.
Did you see the brightest coloured Debut boat at Southampton Boat Show 2013? 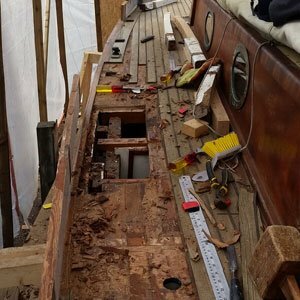 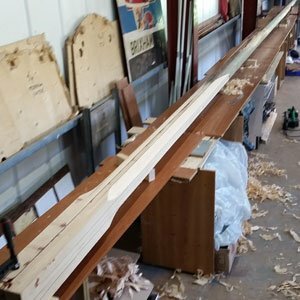 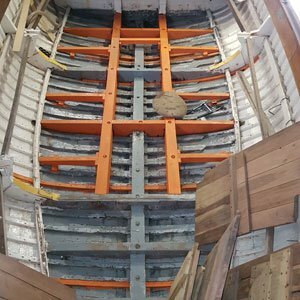 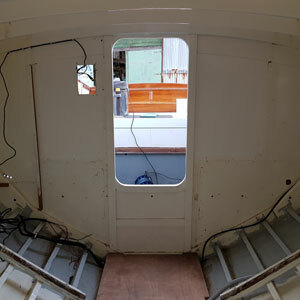 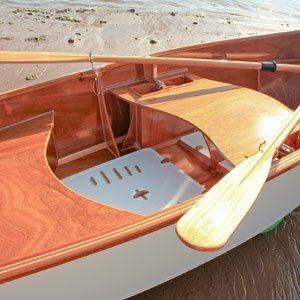 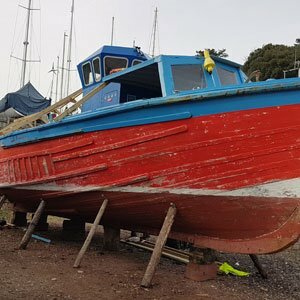 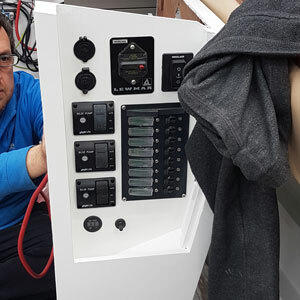 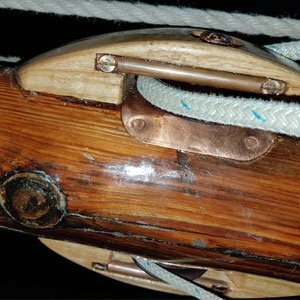 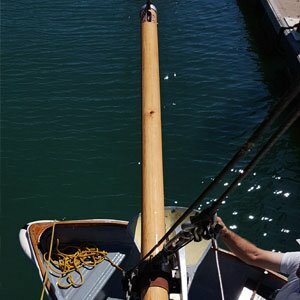 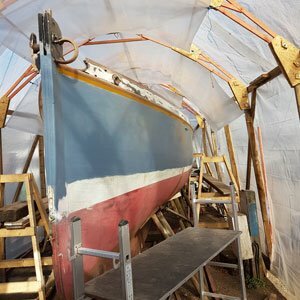 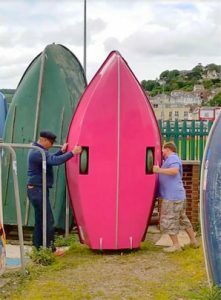 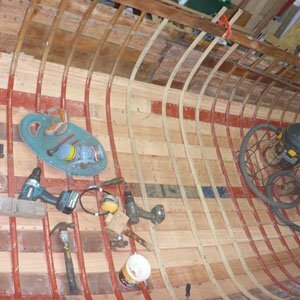 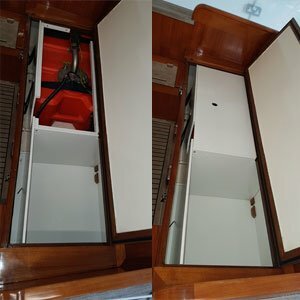 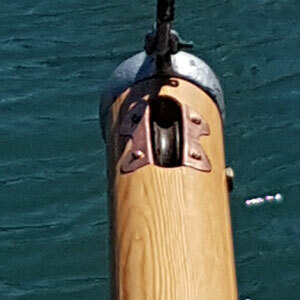 easyLAUNCH Dinghies is a brand belonging to Devon Wooden Boats Ltd. and is intended to describe precisely what the product is about and what it does, while also giving some separation from the more traditional work of the company. 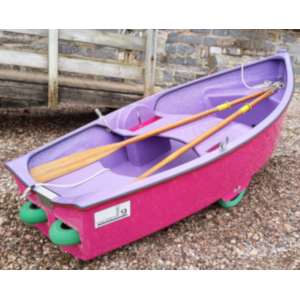 This easyLAUNCH 9 Dinghy being the first of a range is intended to be an easy to store, easy to launch and easy to drag back up the beach or slipway everyday tender. 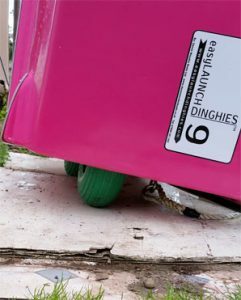 With its built in retractable launching wheels positioned at the balance point of the dinghy it makes for very light work to manoeuvre over most surfaces including gravel and sand with the standard 14 inch diameter solid puncture proof launching wheels. 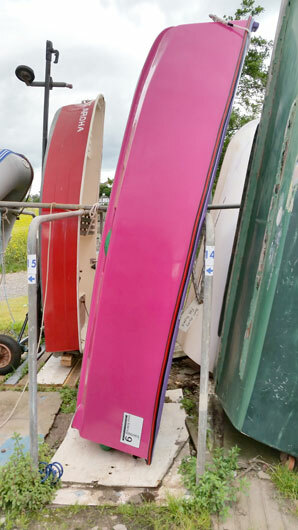 Weight: lighter than standard dinghies, though under development for production model to be even lighter.